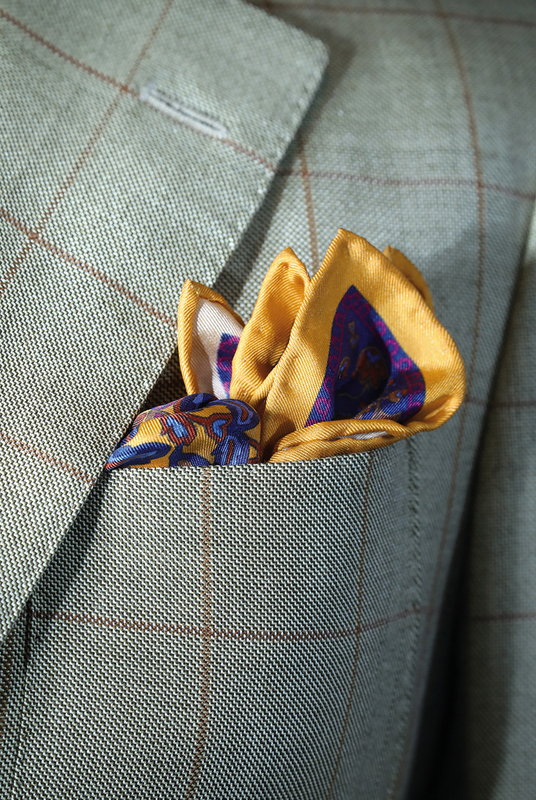 A custom suit puts the emphasis on work by hand. 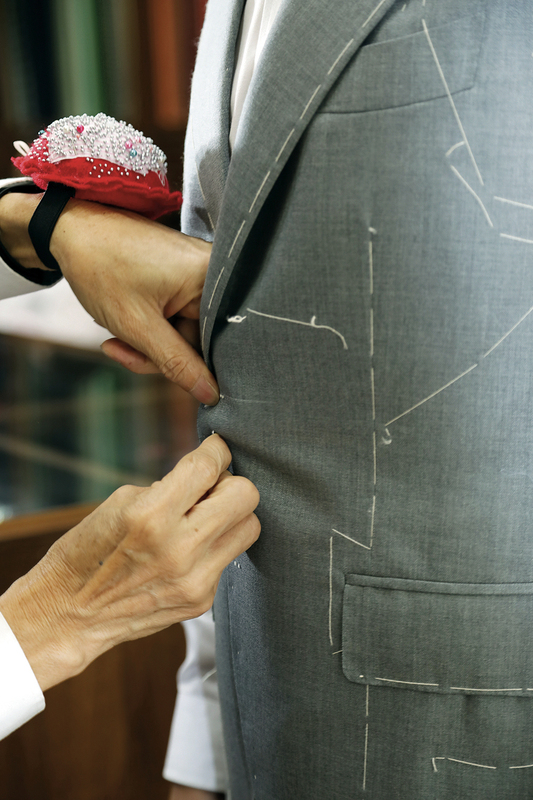 With more than 40 years of experience, master tailor Mr. Zheng still sews tight, neat stitches. 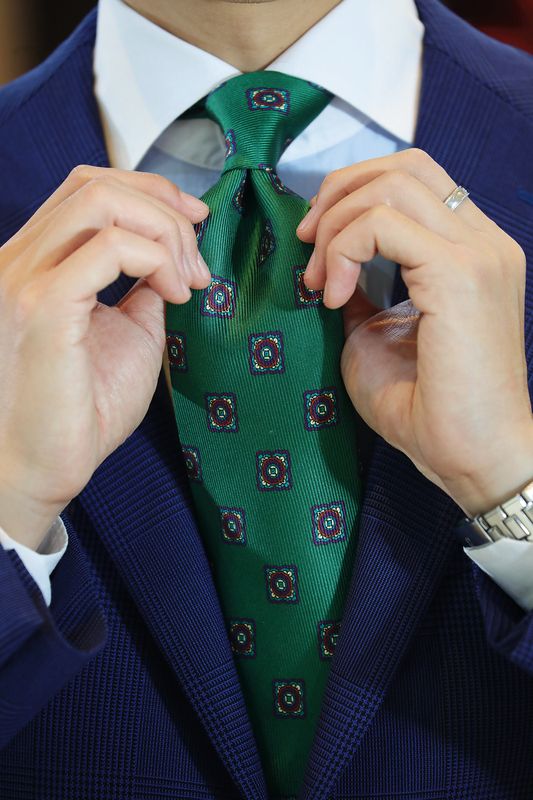 Taking the client’s measurements and carrying out basted fittings are important steps in the process of making a bespoke suit. 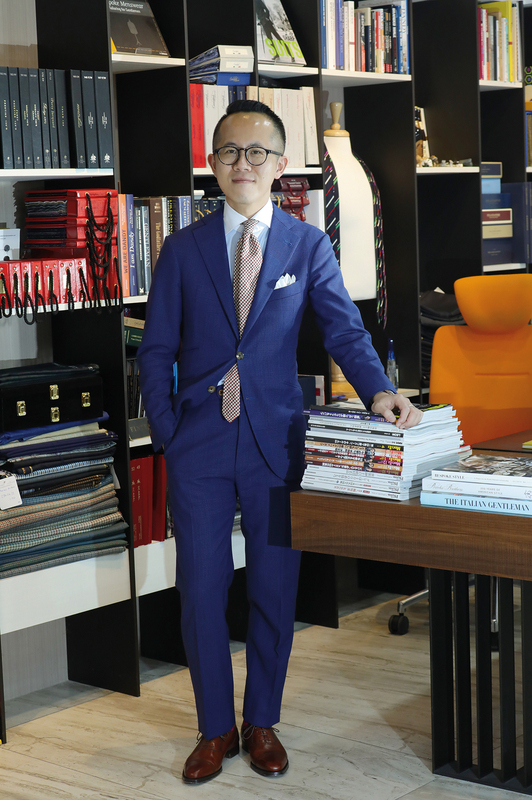 Daniel Fan stocks an immense selection of fabrics, offering consumers colorful and eye-catching choices that particularly appeal to the younger generation. 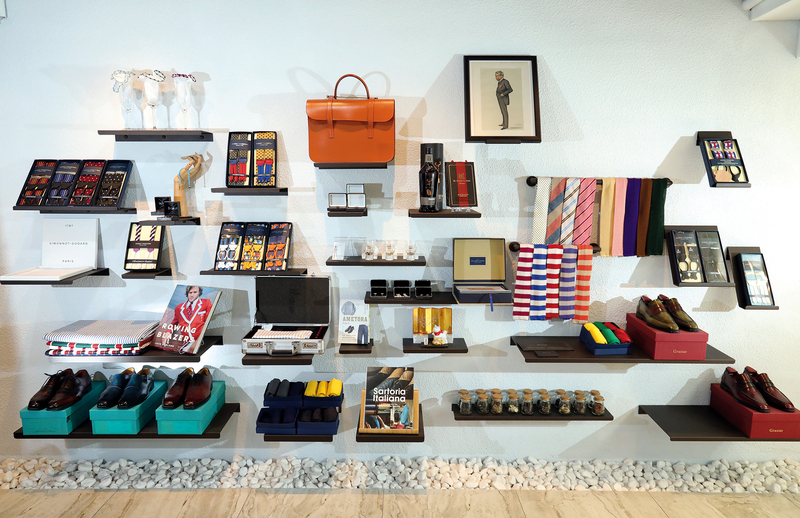 With the right accessories, you can enhance your appearance and show your good taste. 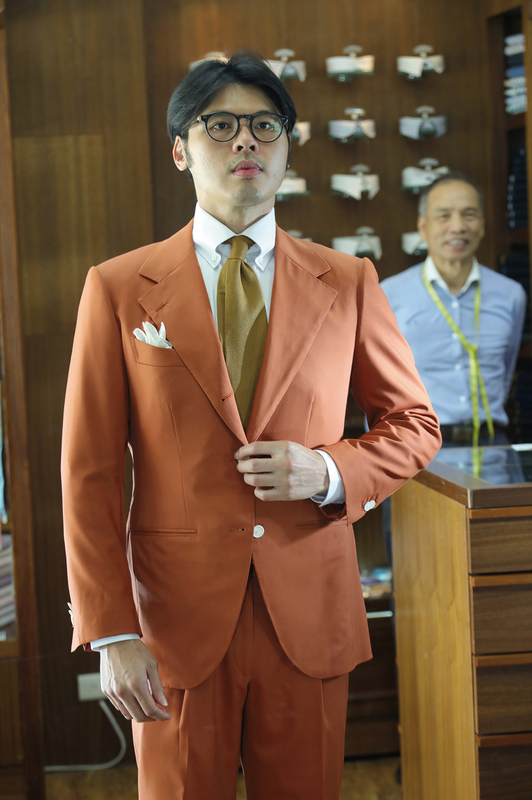 Brian Shih, Suit Walk’s founder, aims to raise a sense of fashion among Taiwan’s men. 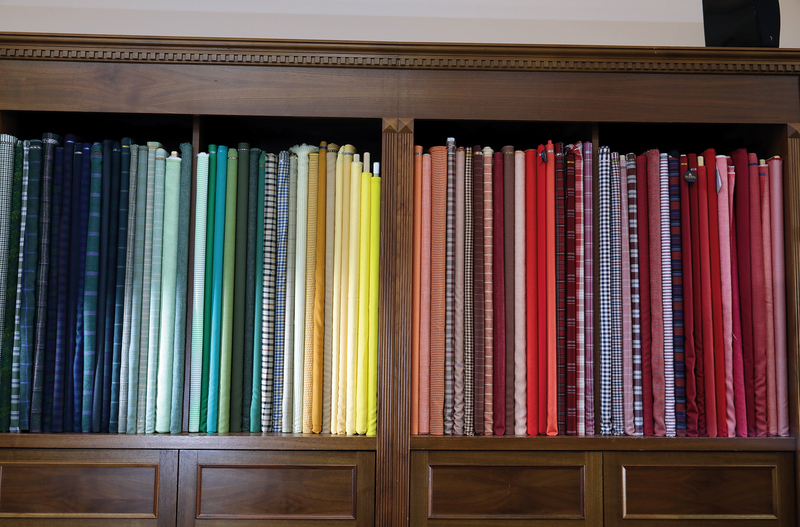 The Gao Wu Collection isn’t overly luxurious. 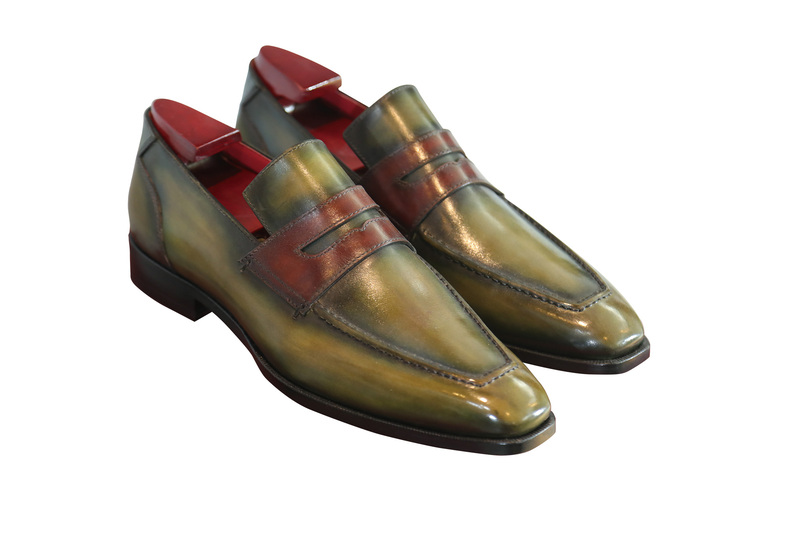 Rather, it holds to an ethos of rationality and appropriateness. 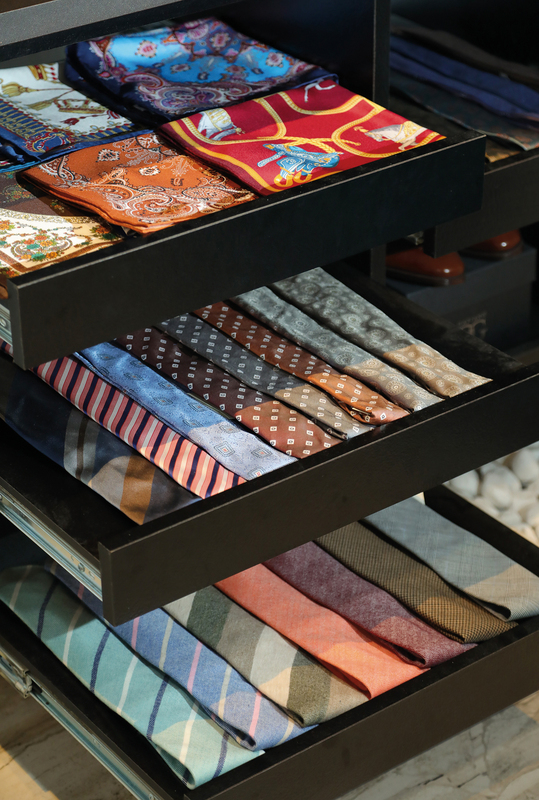 Gentlemen’s wear demonstrates a sensible attitude about life. 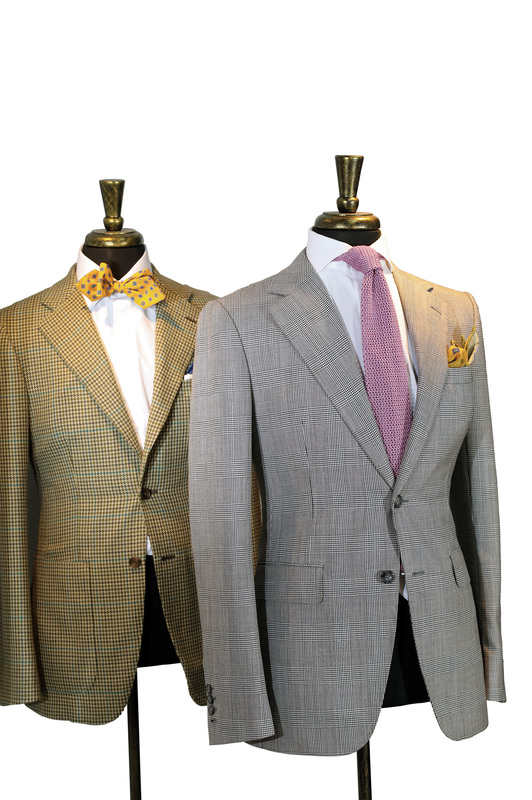 Which look should you put on for the world today?